7/10/2011�� Today's example....Cutting a pineapple. I have never done this before! I always go for the cute little pineapple slices. Not today, I AM A WARRIOR! I have never done this before! I always go for the cute little pineapple slices. Sometimes I like to prove to myself that I could have indeed survived in more primitive times- so I will test myself! 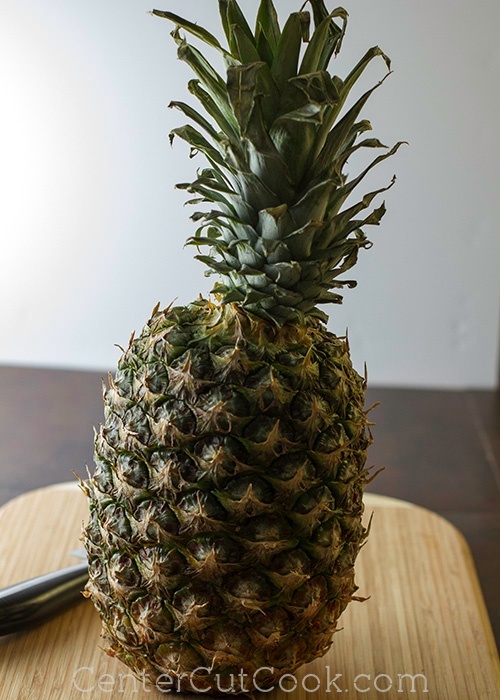 Today�s example�.Cutting a pineapple. Pineapple definitely needs to be refrigerated after it's been cut. It should last a few days when properly stored in the fridge.